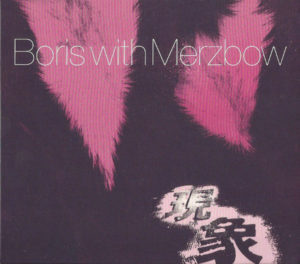 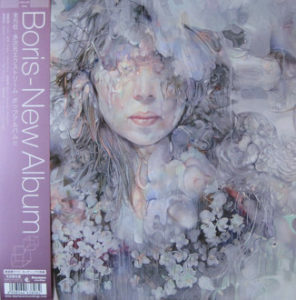 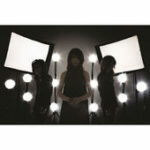 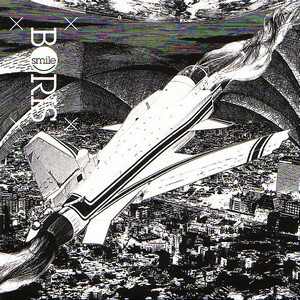 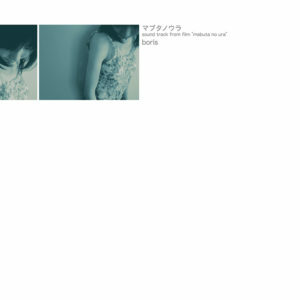 A guide to the music of the Japanese band Boris by Syd Fablo and Bruno Bickleby. 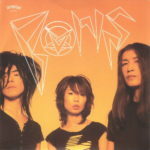 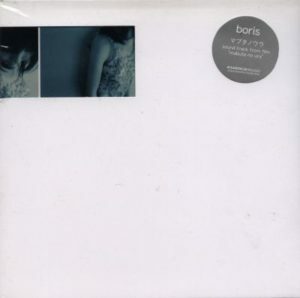 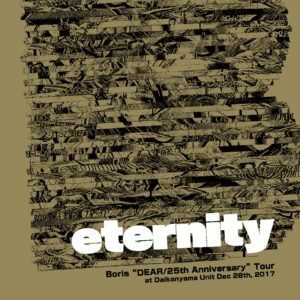 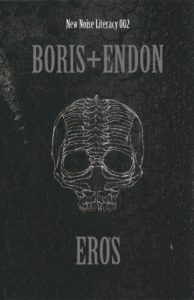 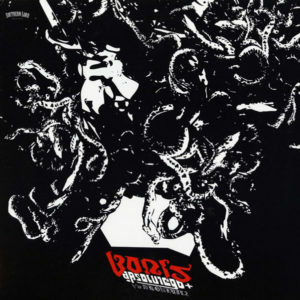 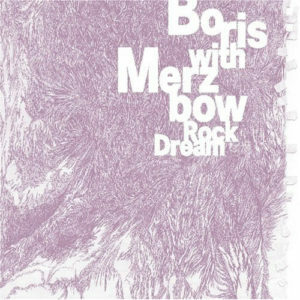 Boris was formed in 1992 as a quartet by students at Tokyo University in order to have a band with original member Nagata, who left in 1996. 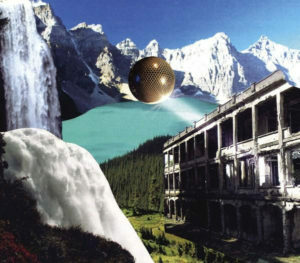 Although most if not all of their music falls under the category of “rock”, they have performed and recorded music in an unusual number of distinct genres. 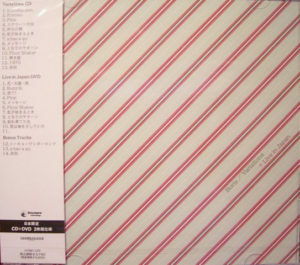 As to their recordings, many have been limited edition releases and they can be quite difficult to obtain in many parts of the world. 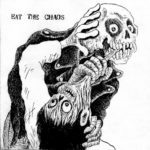 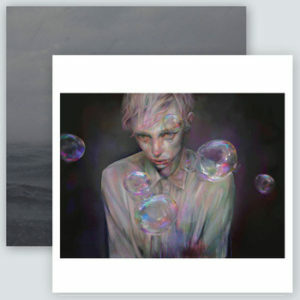 The band has a proclivity toward alternate versions of releases, as well as re-using the same titles (and even the same or similar cover artwork), that makes their catalog rather esoteric and skewed toward obsessive collectors. 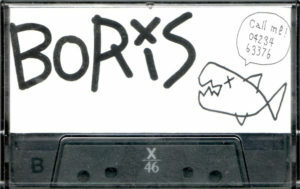 On recordings, they usually capitalize the band’s name for material with more widespread appeal that comes from the “heart of rock” and use lowercase lettering for “experimental rock music that comes from inside and emanates outward” with more limited appeal — the capitalization is meant as a kind of guide for listeners. 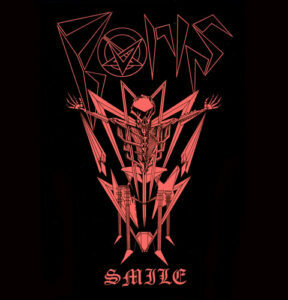 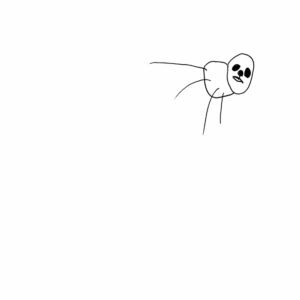 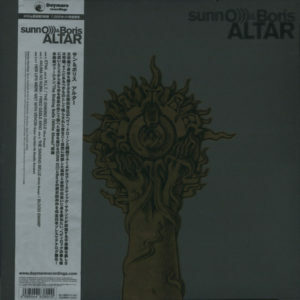 “FangsAnalSatan” is an alternate name for the band, to avoid having the name “Boris” appear too frequently. 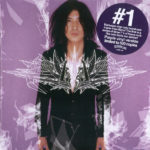 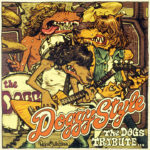 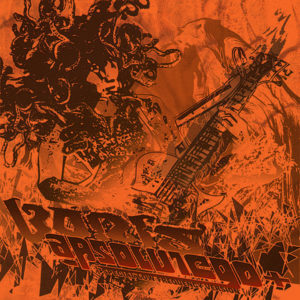 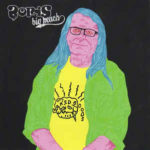 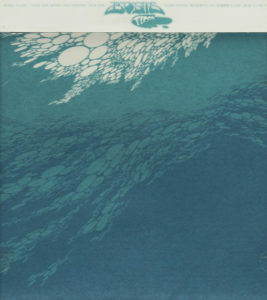 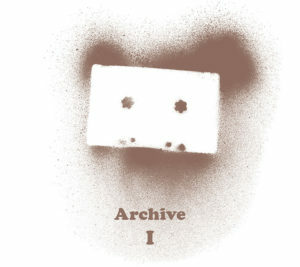 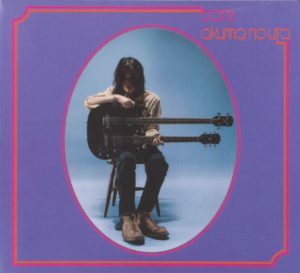 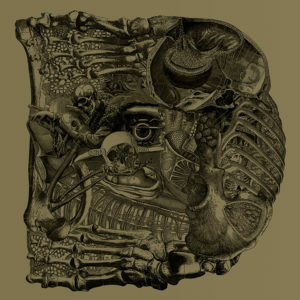 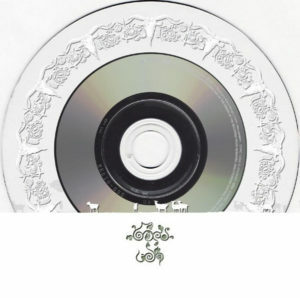 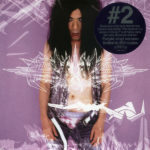 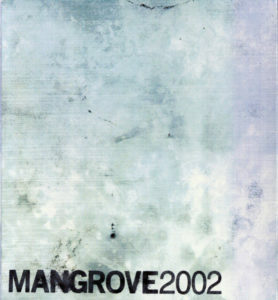 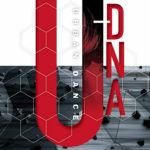 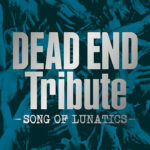 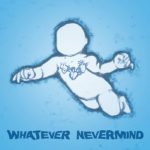 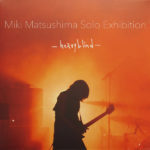 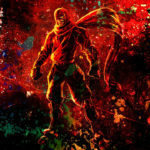 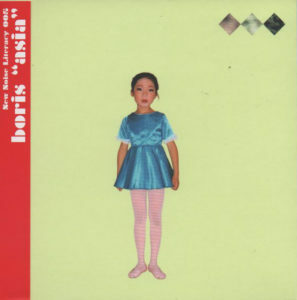 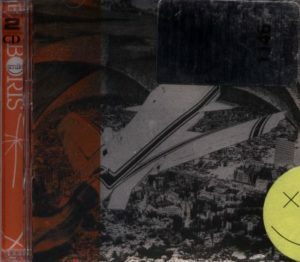 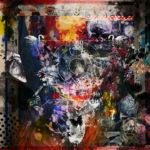 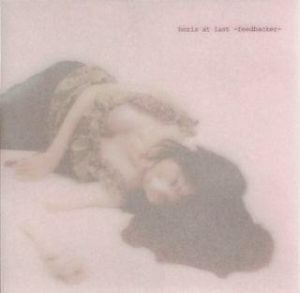 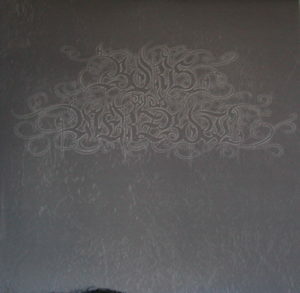 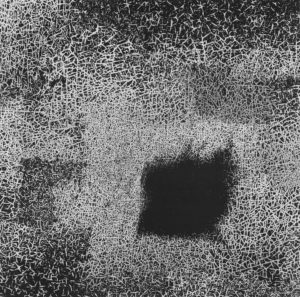 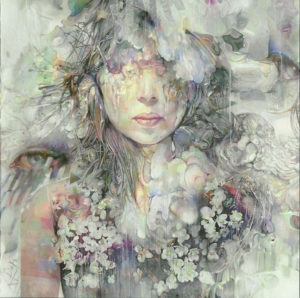 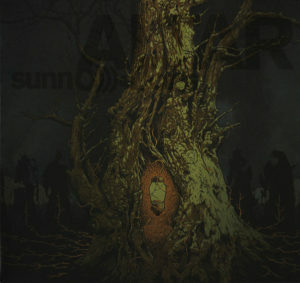 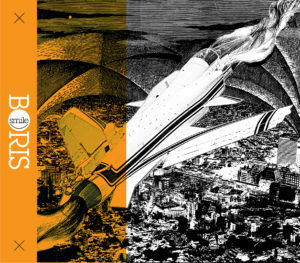 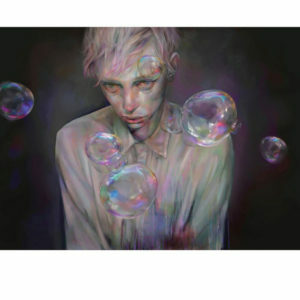 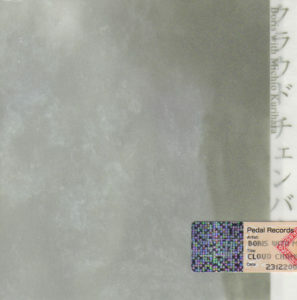 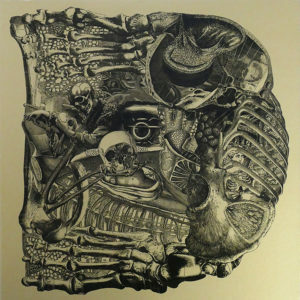 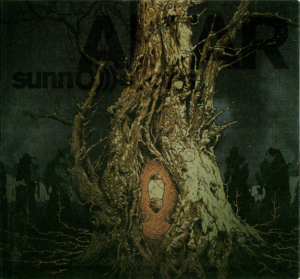 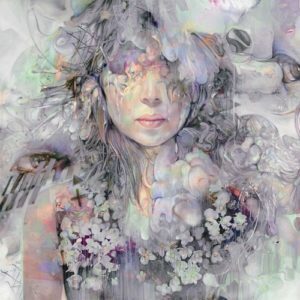 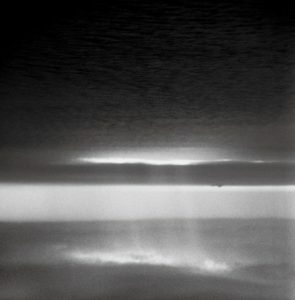 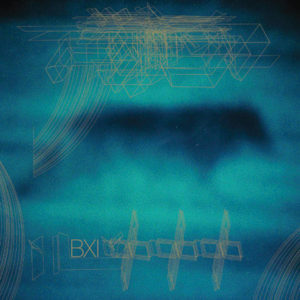 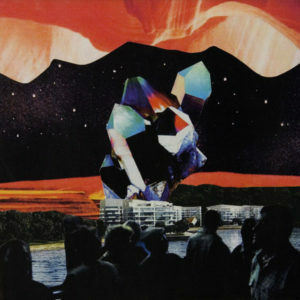 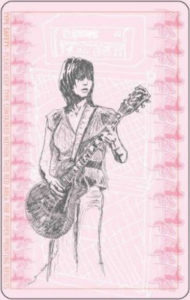 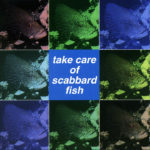 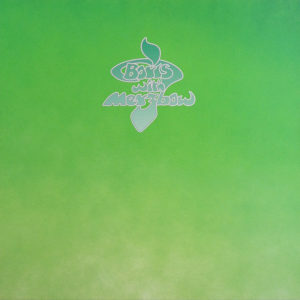 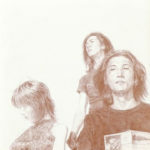 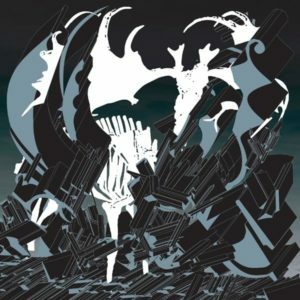 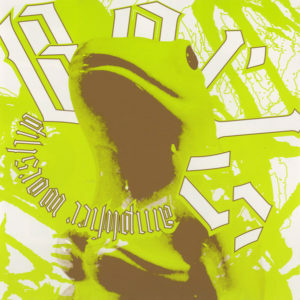 Although early artworks were more collaborative, eventually Atsuo came to design most of the band’s artwork, which frequently pays homage to releases by other bands through spoofs of notable album artwork. 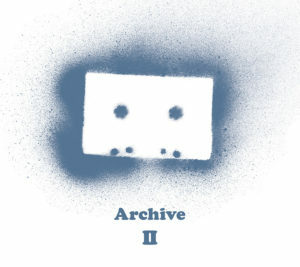 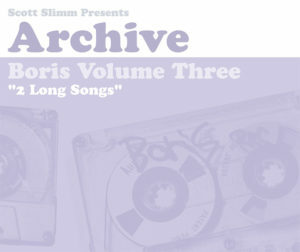 Releases are presented below in chronological order by recording date (like a sessionography), though precise recording date information was not always available. 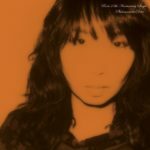 Ratings and release information (dates, producer, etc.) 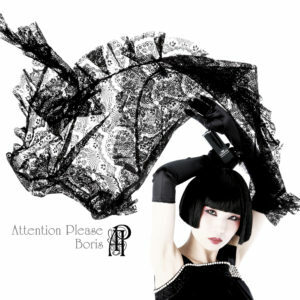 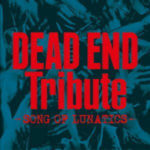 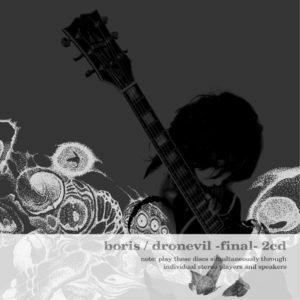 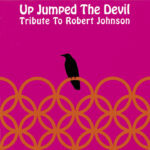 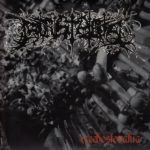 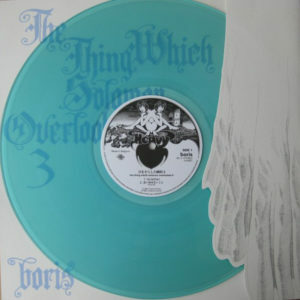 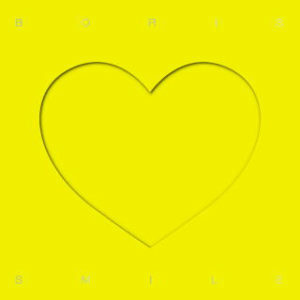 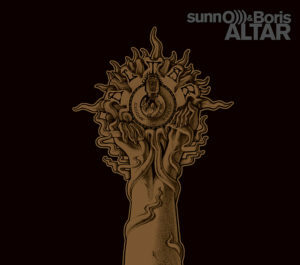 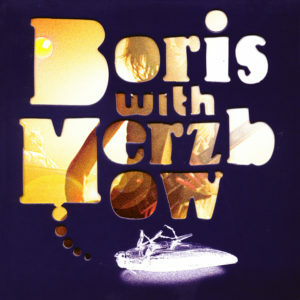 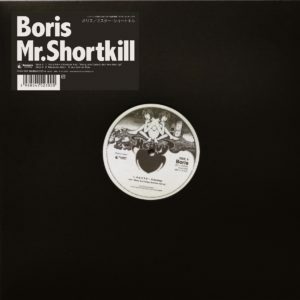 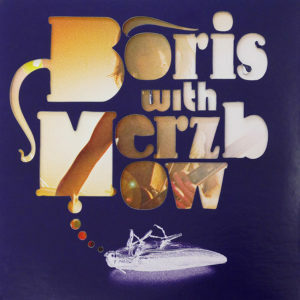 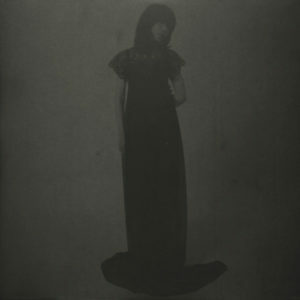 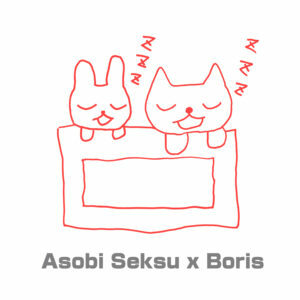 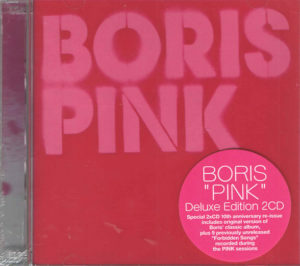 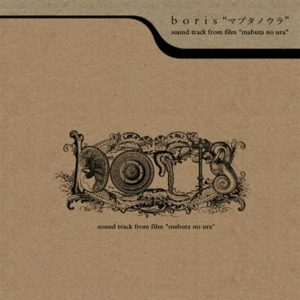 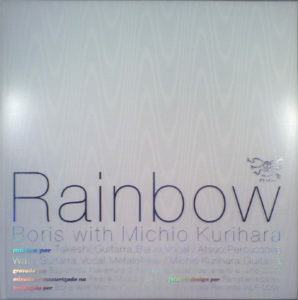 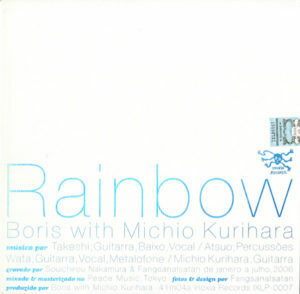 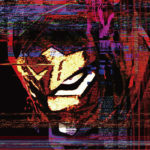 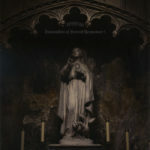 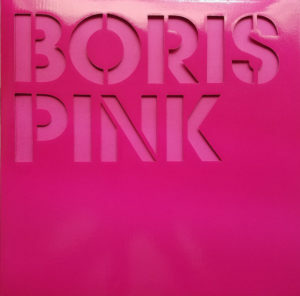 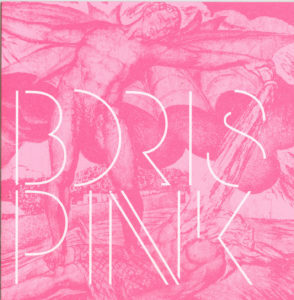 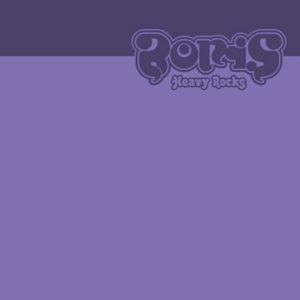 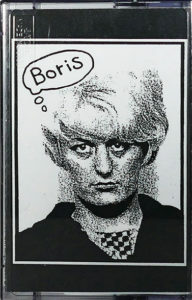 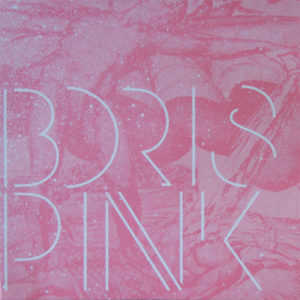 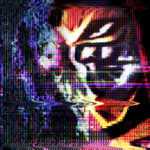 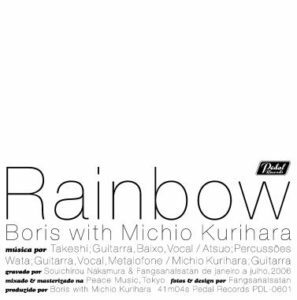 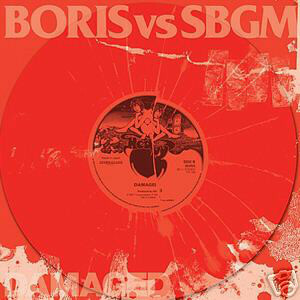 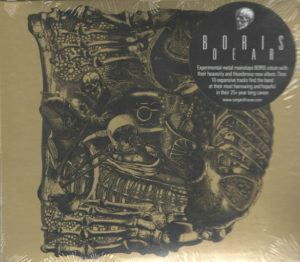 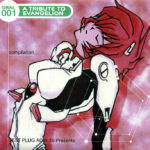 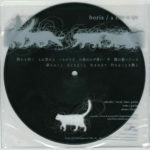 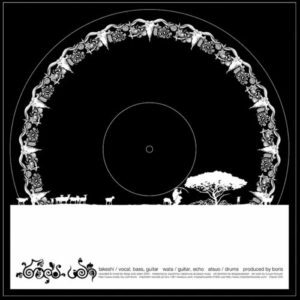 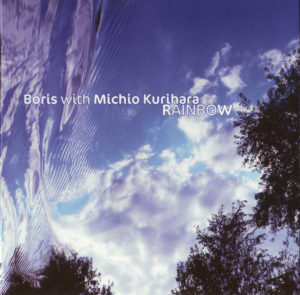 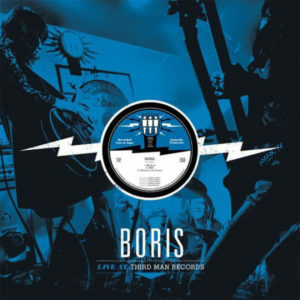 on split and various artists compilations is provided only for the Boris recording(s). 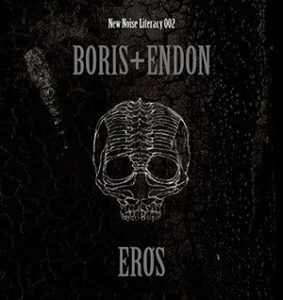 Genres are listed, though these are naturally a judgment call and not meant to be definitive. 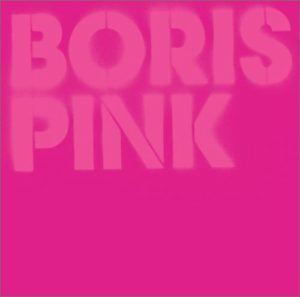 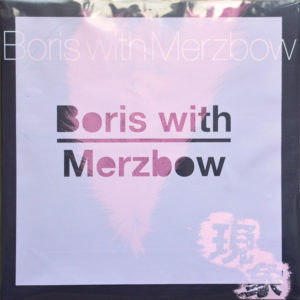 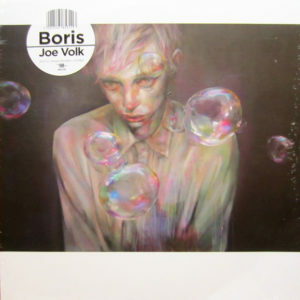 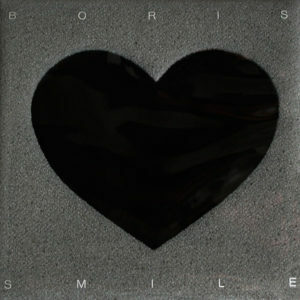 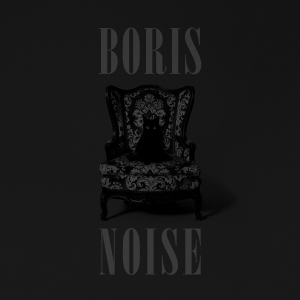 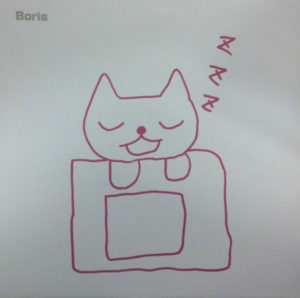 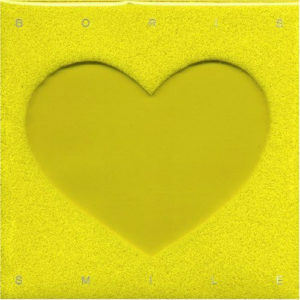 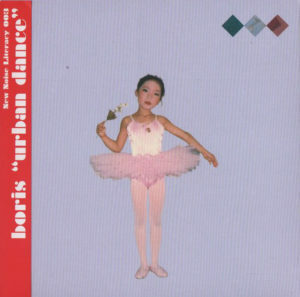 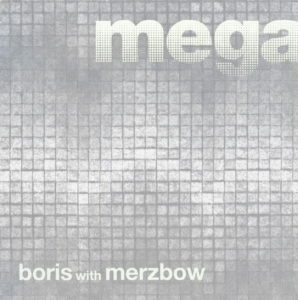 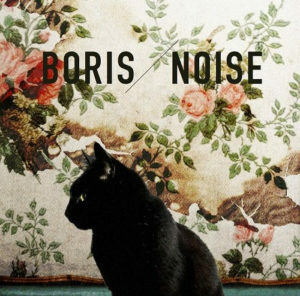 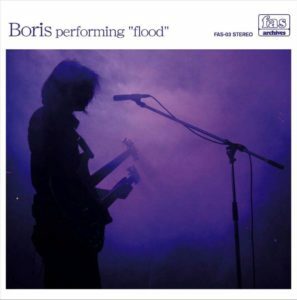 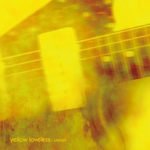 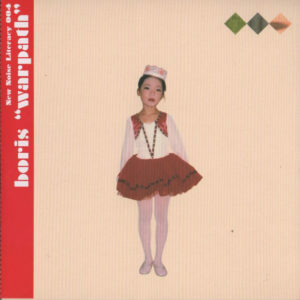 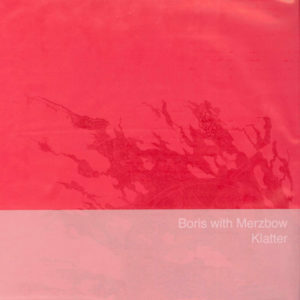 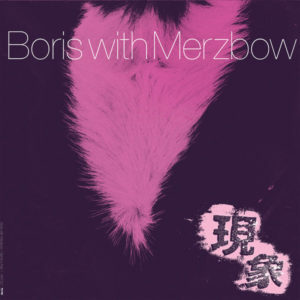 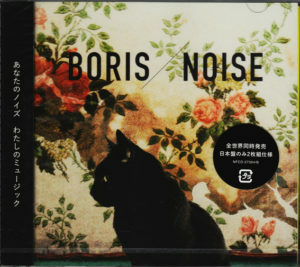 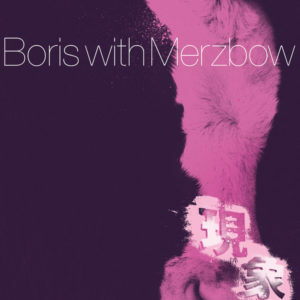 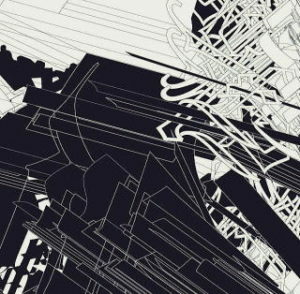 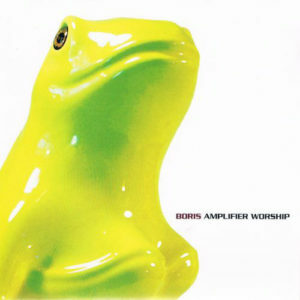 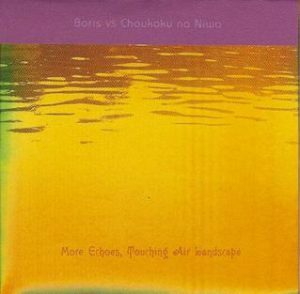 Boris operates across many genres, and on any given recording they may also blur the lines between genres. 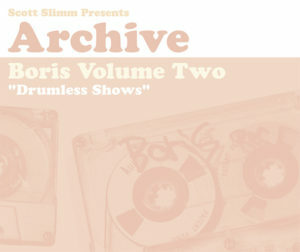 Alternate Version Notes: released as a 3-disc set and as individual discs: Archive: Boris Volume One “Live 96-98,” Archive: Boris Volume Two “Drumless Shows,” and Archive: Boris Volume Three”2 Long Songs”. 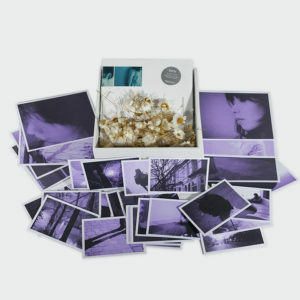 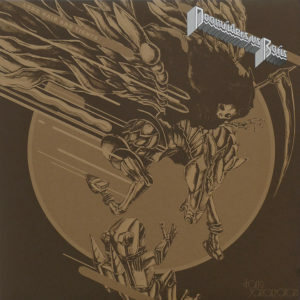 The three-disc set was re-issued with new artwork and in remastered form as Archive I.
Alternate Version Notes: This album has an orange cover and is sometimes identified as “Heavy Rocks (2002)” to distinguish the 2011 album of the same name with a nearly identical purple cover that contains entirely different music. 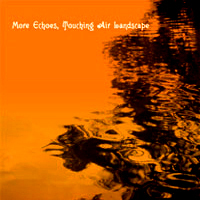 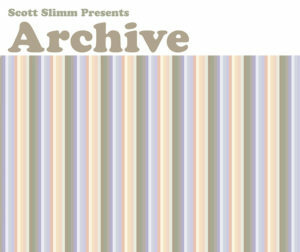 Alternate Version Notes: Re-released in 2005 with new artwork and expanded and modified contents. 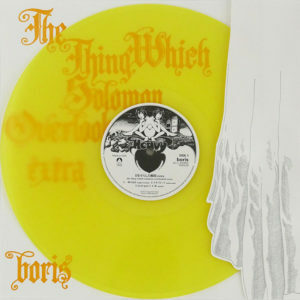 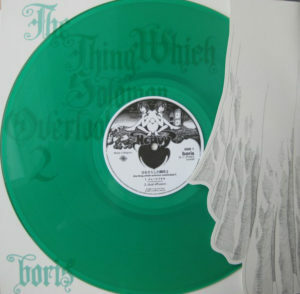 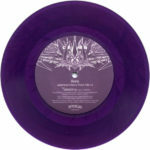 The most common reissue had a cover (or picture disc) that paid tribute to Nick Drake‘s Bryter Layter, and was expanded by seven minutes to have the same total runtime as the Drake album. 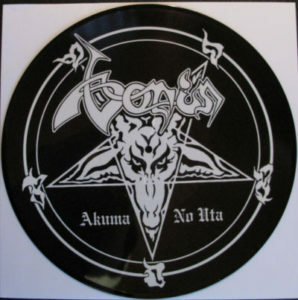 300 copies of an alternate artwork vinyl picture disc paid tribute to Venom‘s Welcome To Hell. 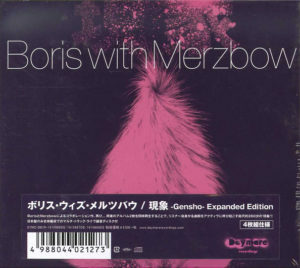 On reissues, an alternate version of the opening “Introduction” is used. 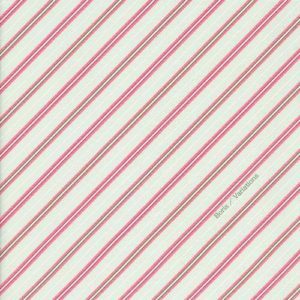 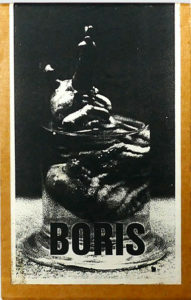 “Ibitsu” was also released on the split single The Dudley Corporation / Boris. 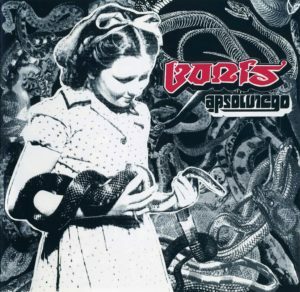 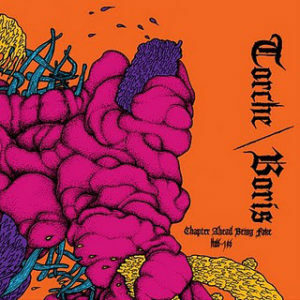 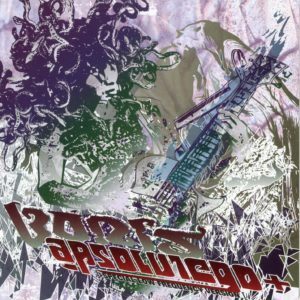 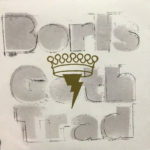 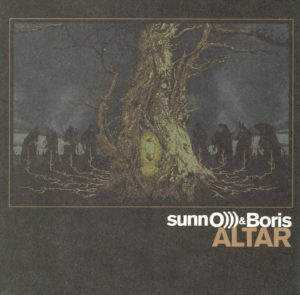 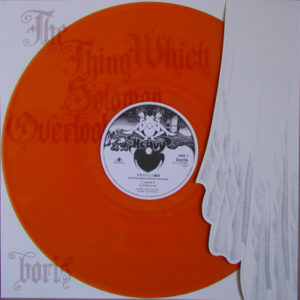 Alternate Version Notes: The Boris song also appeared on the promo-only digital release Choice Cuts From Releases On Southern Lord 2000 – Present!